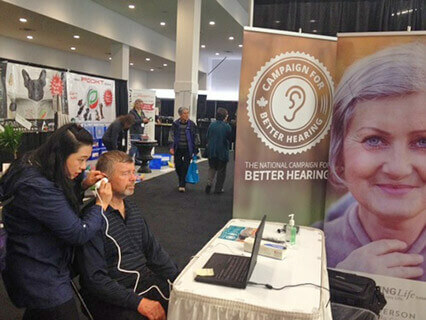 BETTER HEARING EXPO KICKS OFF WITH RESOUNDING SUCCESS! 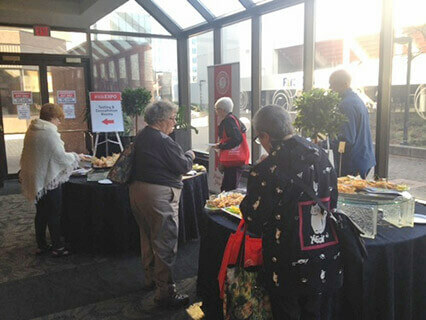 The Better Hearing Expo’s inaugural event got off to a great start last week thanks to the generous support of our sponsors. 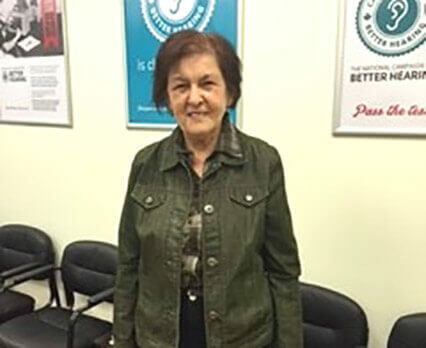 Back-to-back events in Scarborough and Mississauga on September 9th & 10th respectively saw a large turnout, and attendees were provided with a wide range of information on hearing loss and hearing aid technology, as well as the opportunity to have their hearing tested on site. 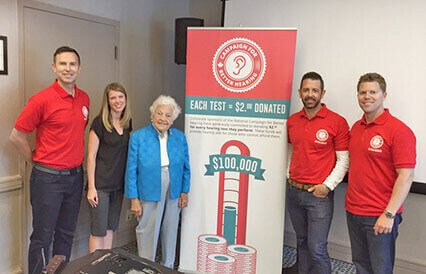 A special thank you to our guest speaker in Mississauga, former Mayor Hazel McCallion, who joined our panel of speakers for a lively discussion about her experience with hearing loss and how hearing aids have improved the quality of her life. We hope everyone walked away better informed about their hearing health!